Artistic Director Douglas Boyd continues to take Garsington Opera from strength to strength, reflected in their nomination in the Festival category. The nominees for Best Recording (Complete Opera) include Barrie Kosky’s brilliantly contentious production of Wagner’s Die Meistersinger von Nürnberg from the Bayreuth festival. Last season Edgaras Montvidas enjoyed great success as Anatol in Glyndebourne’s Vanessa, which is nominated for best new production. November saw the worldwide press unanimously hail the first performances of Kurtag’s new opera Fin de Partie at Teatro alla Scala, conducted by Markus Stenz, and starring Hilary Summers as ‘Nell’ – nominated for the world premiere award. 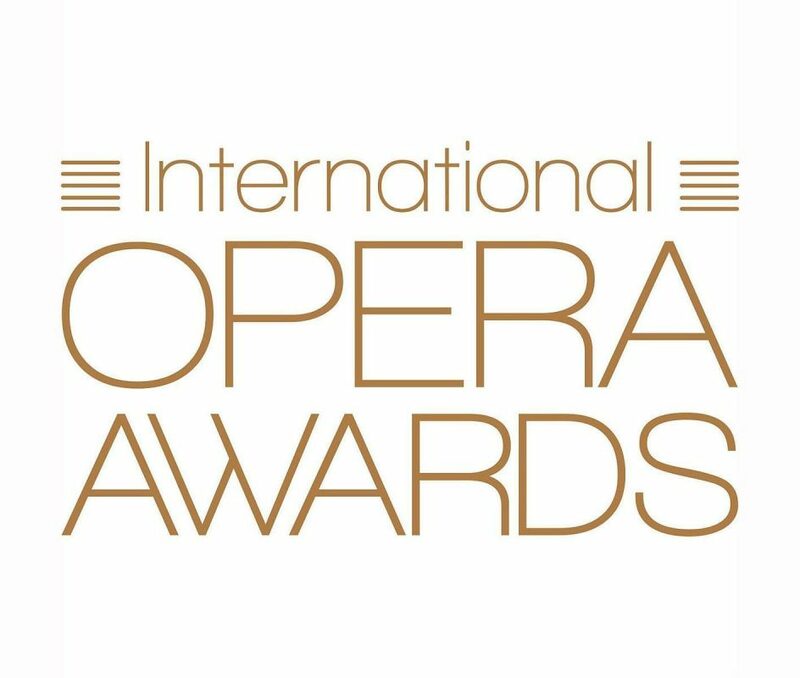 Countertenor Xavier Sabata, who this month returns to Liceu Barcelona for the world premiere of L’enigma di Lea by Benet Casablancas under Josep Pons, is nominated in the Male Singer category.